In a decision with potentially huge implications, the Supreme Court ruled on May 21, 2018 that companies can prohibit employees from using class-action litigation to resolve workplace disputes. In a 5-4 decision on three consolidated cases, the Court found that employers can include clauses in employment agreements that require the employees to use individual arbitration to resolve disputes. In one of the three consolidated cases, an employee of Epic, an electronic health record vendor, alleged on behalf of a group of employees that Epic had wrongfully denied them overtime pay. Epic argued that their employment agreements prohibited group litigation and required their employees to undergo arbitration individually on all employment-related claims. Ultimately, the Supreme Court agreed with Epic and stated that employers can require employees to sign agreements to resolve disputes individually outside of court, regardless of how many people the decision affects. 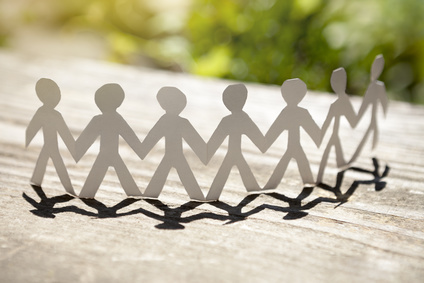 While the point of arbitration is to try to get issues resolved without resorting to litigation, forcing employees to bring individual arbitration claims can be cost-prohibitive for many. As a result, these types of requirements tend to reduce the number of claims brought by employees against their employers. Judy Faulkner, Epic’s CEO, said after the outcome that Epic is pleased with the Court’s decision, and, regarding employee grievances pertaining to wages and hours, Epic believes that individual arbitration agreements strike a reasonable balance between employer and employee. 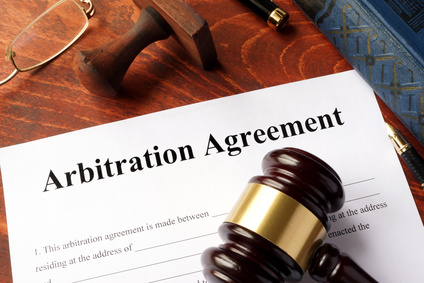 The decision underscores the rise of arbitration, but also the importance of reviewing and negotiating employment agreements. If you are starting a new job or are being asked to sign a new employment agreement, it is always a good idea to consult an attorney experienced in employment and contract issues.